From the top of Savoleyres (2354m) you have the choice of the quieter, snow sure, north facing slopes of La Tzoumaz or across to Verbier’s main runs, snow park, and off-piste routes. 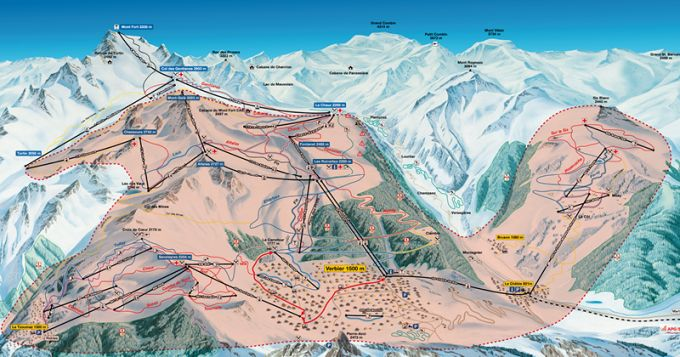 There is an excellent ski school and nursery slopes for children to learn to ski safely in an enclosed area. We have gotten to know many of the ski teachers really ell and can tell you the names of the best ones so you can book them. 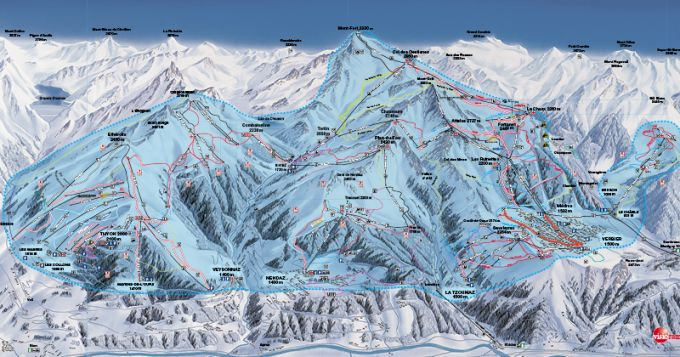 For non skiers in your group, there is plenty to do as well and lunch in Verbier is just 20 mins away and you don’t even have to drive!